Pastels are by far my favorite spring/summer color. Every time I see pastels hit the racks I know that the Spring weather will shortly be here. This season is all about the blushes, baby blues, and pastel purples. I'm completely happy that mint has been sticking around for awhile as it is one of my favorite colors, as well as one of my colors in our wedding (it's actually the color of my bridesmaid dresses). 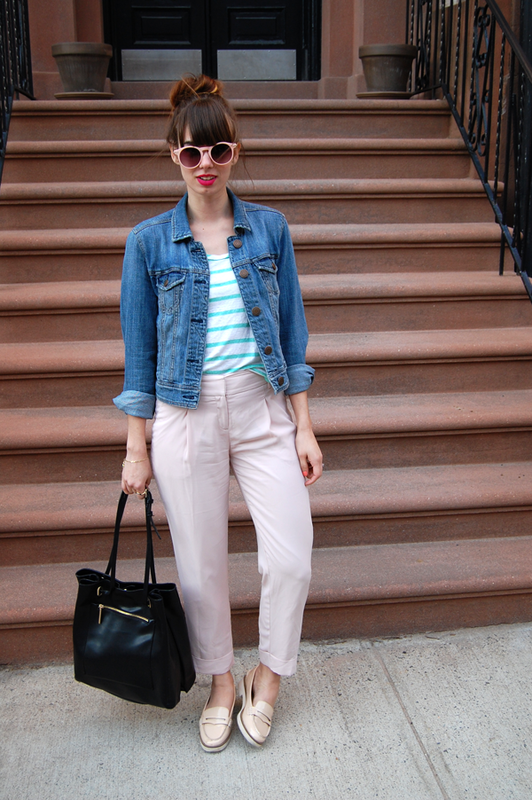 The weather has been "warming up" here in NYC so breaking out the light pants and pastel colors for me is a must. How do you incorporate pastels? 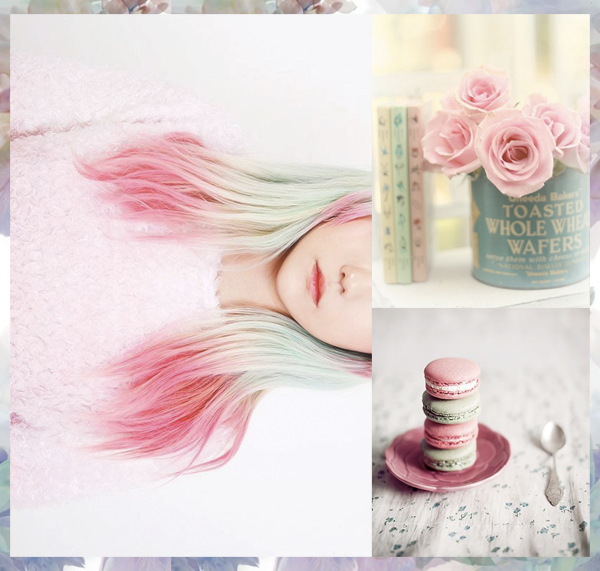 i'm more of a bold colours girl but pastels look lovely on you! i love the mint/baby pink combo. I love pastels too. Definitely screams spring. Oooo can't wait to see your bridesmaid dresses!